Scroll down for important race information. 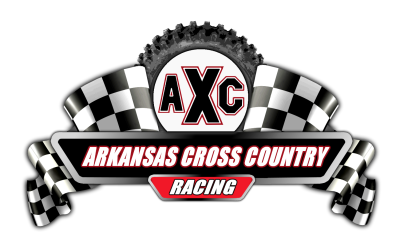 Welcome to AXC Racing. It is our mission to produce a viable and respected cross country racing series by providing the best trails, competition, and events possible in a healthy environment for fun, family, and friendship. Classes range from beginners to Pro in ATV's and Bikes. 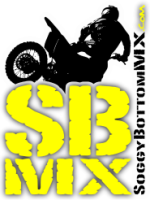 This is GNCC style racing at its finest. 1) Pro payout is now 100% payback. 2) ATV mini nov. and Int. have a 90cc limit. 3) Bike mini nov. 65cc max. Int. 90cc max.